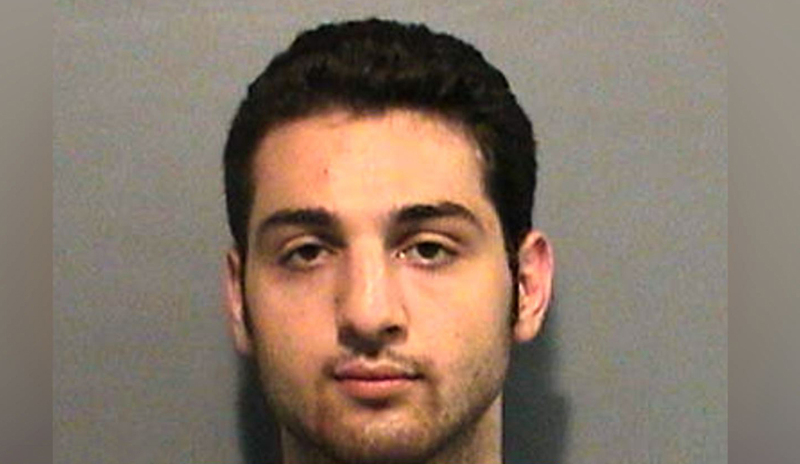 BOSTON Slain Boston Marathon bombing suspect Tamerlan Tsarnaev was named as a participant in an earlier triple homicide by a man who was subsequently shot to death while being questioned by authorities, according to a filing made by federal prosecutors in the case against his brother, surviving bombing suspect Dzhokhar Tsarnaev. Todashev, a 27-year-old mixed martial arts fighter, was fatally shot at his Orlando home during a meeting with an FBI agent and two Massachusetts state troopers in May, authorities said. He had turned violent while being questioned, according to authorities.